announced Thursday that will raise the minimum wage for its employees from $ 12 and hour to $ 13 an hour beginning in June. The wage increase follows a 2017 promise to gradually raise the minimum wage for its employees to $ 15. 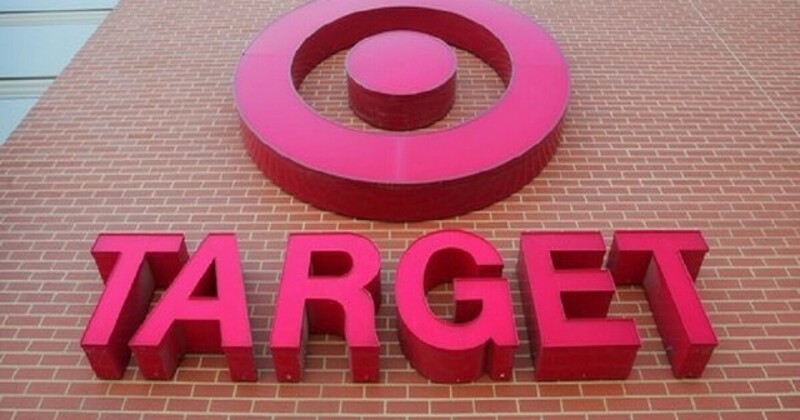 Target says it plans to reach that end by 2020. Since the 2017 promise, Target has increased employee minimum wage at about $ 1 per hour every year. 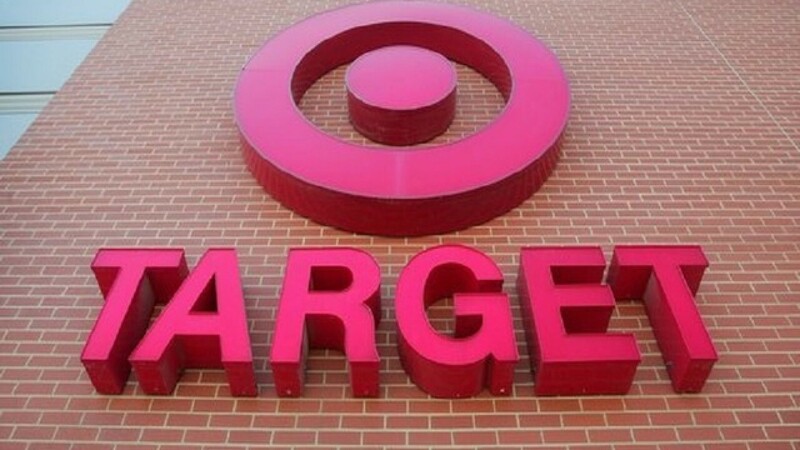 Target employs 300,000 workers throughout its 1,845 stores.